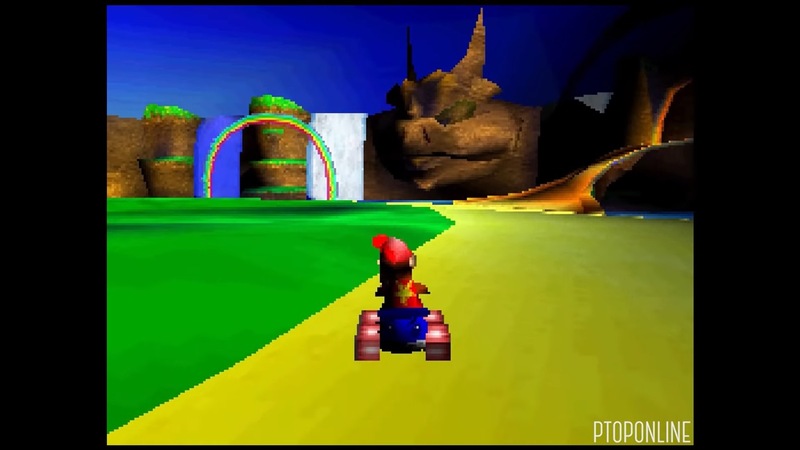 Rare ended up creating a new version of Diddy Kong Racing for the DS back in 2007. What we didn’t know until this week is that another studio toyed around with the same game on Nintendo’s portable, albeit on a much smaller scale. PtoPOnline unearthed a tech demo from Climax Studios that predates the launch of the DS by several months. We’re not sure if the company ever intended to pitch its own Diddy Kong Racing game, though it’s still pretty interesting to see. Note that Climax’s prototype and Rare’s final release on DS were completely unrelated.